We're only two days from the point where E3 festivities will begin, but there's still evidently enough time for a last-minute announcement: Hitman 2 exists. No, not the Hitman 2 that already released in 2002. A new one. 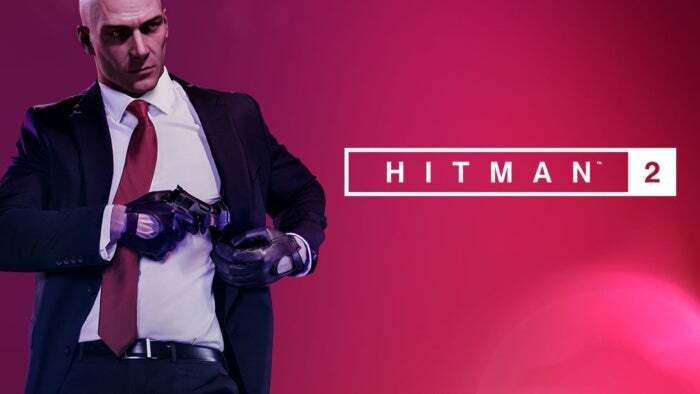 "Hitman 2 takes players on a global adventure across a mix of bustling international locations, including a vibrant Miami setting with the colorful ambience of an in-progress motorsport race bringing a new backdrop to the series." Yup, sounds like Hitman. Noteworthy here is that this isn't titled Hitman: Season Two. The previous Hitman was released episodically and was actually very successful in doing so, I thought. From the title though, I'd guess this is a more traditional one-and-done release, maybe a bit of DLC post-release. We'll know more in a few days. There's also an intriguing "Sniper Assassin" mode, the series' first co-op outing, "allowing two players to work together online to take down their targets." From the trailer, it looks like you're limited to just shooting—none of the usual Hitman's costumed antics here. Could be fun, though. The reveal itself might be over, but expect to see more Hitman 2 at some point this weekend. Warner Bros. doesn't have its own press conference, but I assume it'll crop up during either Microsoft or Sony's press conferences—so on Sunday afternoon or Monday evening, respectively. Stay tuned.